The aim of the first joint conference of the 17th International Conference on High Pressure in Semiconductor Physics (HPSP17) and the Workshop on High-pressure on Superconductors (WHS) was to allow young and experienced researchers from different fields to meet together during a single-session conference to present and discuss their latest results in the field of application of high pressure and other forms of stress to the study of both semiconductors and superconductors. The idea of joint conference was to give an opportunity to the participants to have a bird-eye crossing two fields, bridging over towering two fields, and thus a new stimulus in both fields. A total of 110 people participated in the conference. This number means the acceptance of the new idea of organizing the high-pressure conference. We are deeply indebted to the International Advisory Committee for recommending the invited speakers for this new conference. We would like to thank for all participants from 14 countries: Canada, China, Estonian, France, Germany, Israel, Korea, Mexico, Poland, Russia, Spain, the United Kingdom, the United States, and Japan, having had brought their latest high-pressure studies. 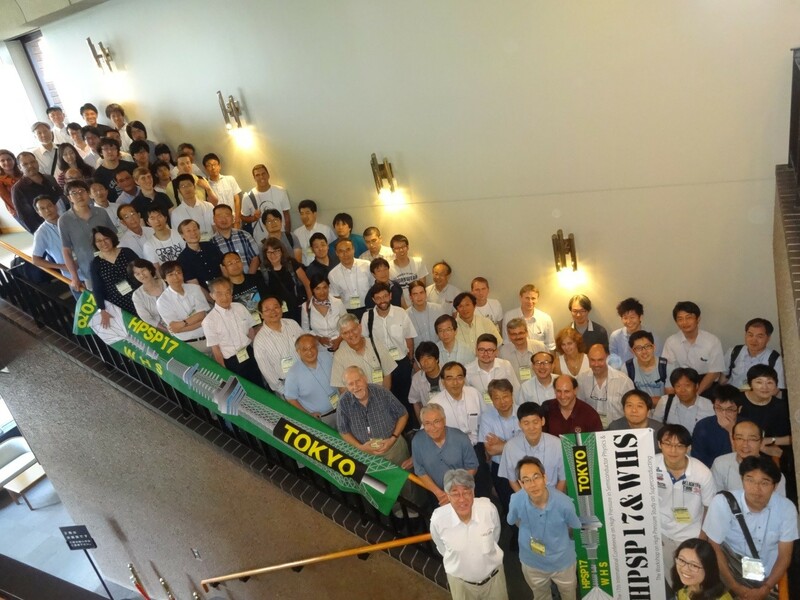 We sincerely thank to the Institute for Solid State Physics of University Tokyo for jointly hosting the WHS and M JSPS KAKENHI the Grant-in-Aid for Specially Promoted Research, Megar Chemistry for jointly hosting the megabar chemistry session in the conference. We thank to all companies donated to the conference for running the conference smoothly. We finally thank to all steering and editorial member for running the conference successfully. We look forward seeing you all in the next conference. A list of companies donating to HPSP & WHS. Nanki Engineering Works Co., Ltd.